Since then, the business has expanded to become a truly entrepreneurial property company with our operations now spanning development, construction, investment, international real estate & interior design as well as green energy infrastructure. Completed development projects range from bespoke luxury houses to high density residential and mixed use schemes comprising student, retail and office uses. 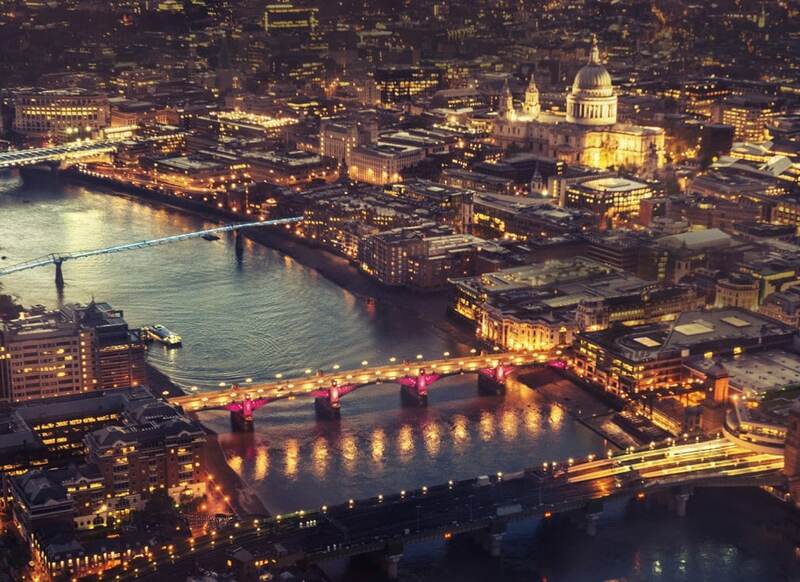 As a private business with an experienced platform we can move quickly to pursue opportunities and are actively seeking new relationships with joint venture capital partners and land owners throughout London and the UK. We own investment assets throughout the UK and have built a strong balance sheet through prudent use of capital and a sustainable approach to finance. We focus on high quality design and build and pursue sustainable initiatives in all development projects. As an opportunistic property company, we seek to maximise value in all areas of our business whilst pursuing ethical and responsible business practices.